Great downtown location with outdoor seating, overlooking the Burnsville Town Square. 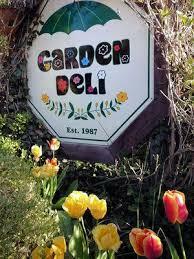 Garden Deli is one of the most popular restaurants in North Carolina. Choose to dine-in or take-out where only the freshest deli meats are piled high.